The HP 2530 Switch Series supports flexible authentication methods including Local MAC Authentication, 802.1X, MAC, and Web Authentication for greater security and policy-driven application authentication. Advanced denial of service (DOS) protection, such as DHCP Protection, Dynamic ARP protection, and Dynamic IP lockdown, and flexible traffic controls include ACLs and QoS. Traffic prioritization with IEEE 802.1p allows real-time traffic classification with support for eight priority levels mapped to either two or four queues; uses weighted deficit round robin (WDRR) or strict priority (SP). 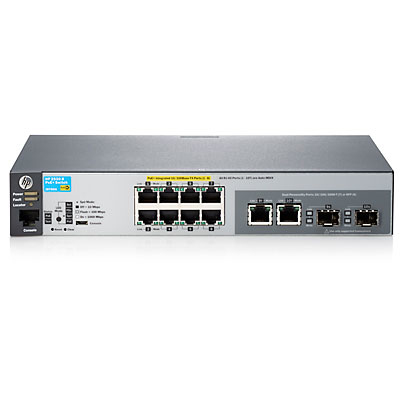 The HP 2530 Switch Series supports choice of management interface with Web GUI, command-line interface (CLI) and Simple Network Management Protocol (SNMP), using console or micro USB ports. 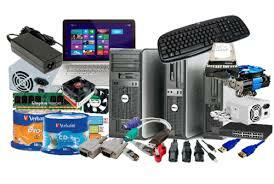 RMON, and sFlow provide advanced monitoring and reporting capabilities for statistics, history, alarms and events.